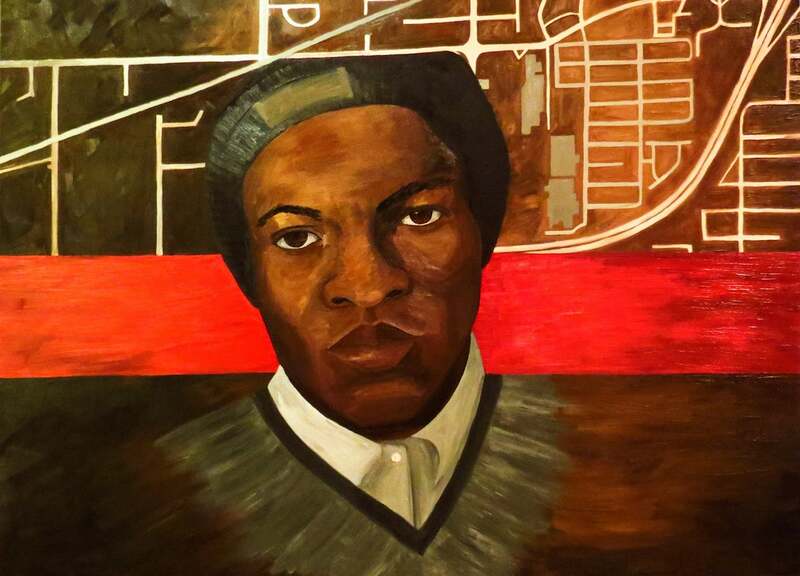 Join The Rep, Webster Arts and Springboard to Learning for the culmination of a yearlong project celebrating the history of Meacham Park: Connecting Community through the Arts! We're hosting a free evening of art, poetry, theatrical performances and dance, all based on the real stories of people who have known this historic St. Louis neighborhood through the years. Here's how it all came together: thanks to a generous grant from Theatre Communications Group and the Doris Duke Charitable Foundation, The Rep teamed up with Webster Arts and Springboard to Learning to create an immersive living history project with the help of Nipher Middle School students and the Meacham Park Neighborhood Improvement Association. Our mission: connect community through the arts. Nipher students got the ball rolling by interviewing residents, former residents and those with ties to Meacham Park. We brought their reports and reflections to local artists to adapt into written, visual and performance art. At the Meacham Park Celebration, you'll see the final product as local history springs to life! 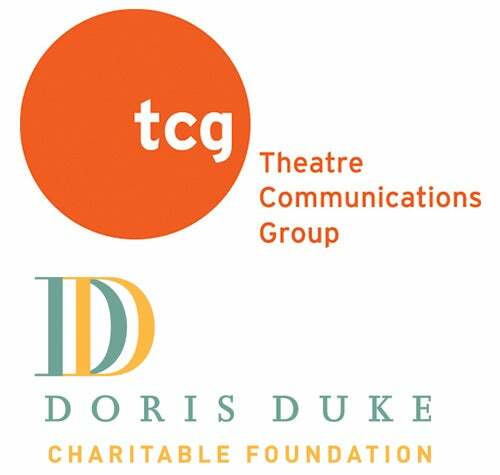 The Repertory Theatre of St Louis, along with Webster Arts and Springboard, is a participant in the Audience (R)Evolution Cohort Grants program, funded by the Doris Duke Charitable Foundation and administered by Theatre Communications Group, the national organization for the professional not-for-profit American theatre.